Reference Updater – ehcanadian Consulting Inc. 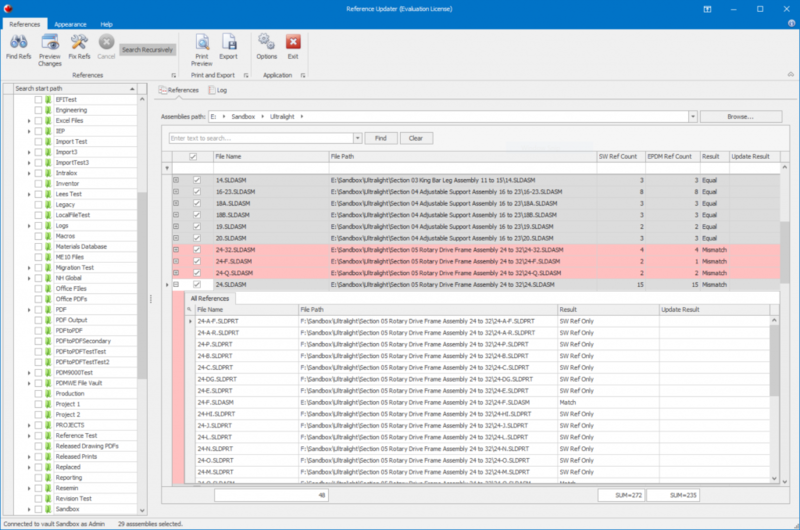 The EPDM/PDM Pro Reference Updater is an application that will rewrite and update broken references in the vault. 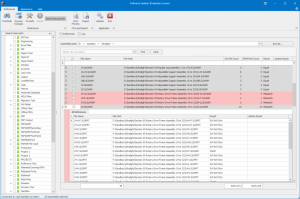 The application searches a user defined directory within the vault for SOLIDWORKS assemblies and compares the references that are contained in the SOLIDWORKS file to the references stored in the vault database. 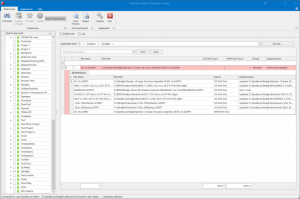 The files that have references in the SOLIDWORKS file that are not in the vault are updated to find the first matching file within the vault. For vaults that allow duplicate file types, the user is able to select the folder to find the replacement file. If you’ve migrated or copy and pasted files into the vault, ever, your references may not match. Updating references within PDM Pro can be a hassle. The application will report on what’s missing or broken so you can decide if you’d like to update the references. Reporting references is always available in the trial version. Simply run the application and select your base directory to search for assemblies and click ‘Find Refs’. The application will search that directory for assembly files and compare the references between the file and the vault. You’re then given the choice to preview the reference changes or fix them. In the trial version, you’re limited to updating one assembly at a time. You can export a report of your references using the ‘Print Preview’ and ‘Export’ buttons. The application will get the latest versions of the assembly files it finds in your selected directory. If you’re low on disk space, this could be something to keep in mind. Whenever a file is written to there is potential for failure. However, updating the references is done with PDM Pro’s API and not the SW Document Manager so the risk is minimal. 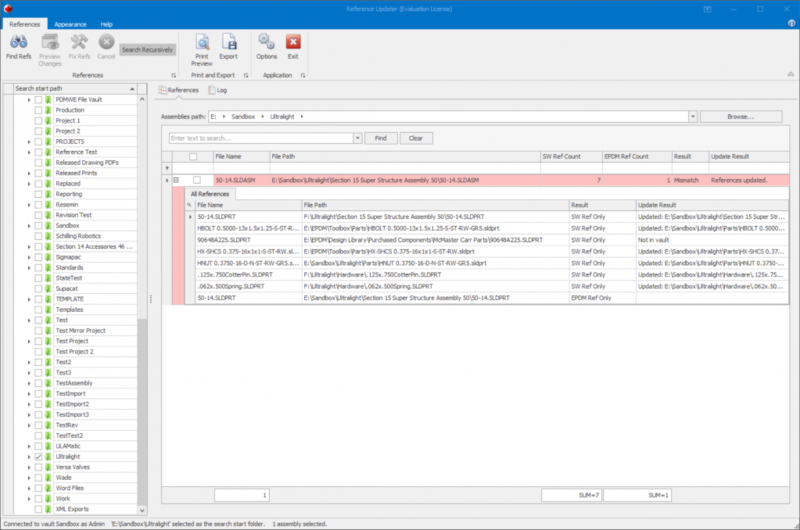 PDM Pro rewrites the references when the file is checked in. If you aren’t happy with the result you could roll back the file. Reading references does not touch the file in anyway. The trial mode will run for 30 days or 60 launches, whichever comes first. The trial version is also limited to fixing one assembly at a time.